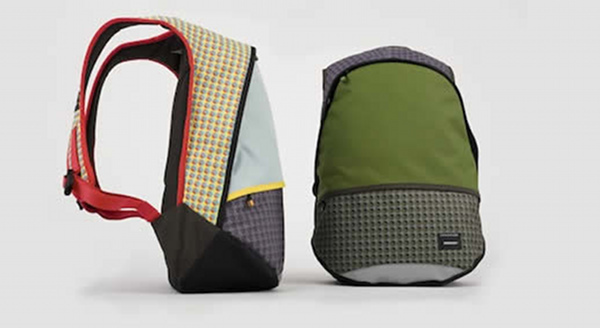 Crumpler has just added a new model to its kids’ collection of backpacks.The Private Zoo is unusually named and comes in two limited edition colours (above) as well as traditional black. If your kid’s school is like ours without a compulsory backpack to match the uniform, then lash out a little on a super-cool backback which won’t get lost in the crowd. This one is aimed at older kids starting at about nine years old so it should see them through late primary school and well into the first few years of secondary school. It has an internal compartment for a laptop plus a zippered external pocket for odds and ends. Like all Crumpler bags, its sturdy construction will see it survive the frequent indignities of belonging to a kid, making it well worth its $95 price tag. We showed you the first kid bags from this renowned brand back in July 2009 and we’d like to welcome this latest addition to the Crumpler family! 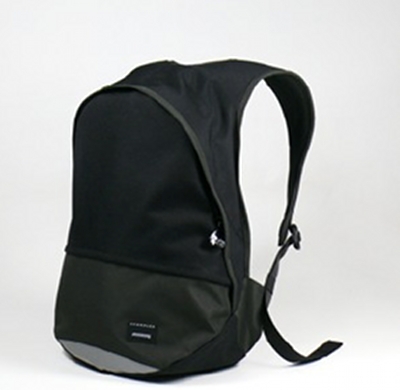 Available from March from the Crumpler website and instore.